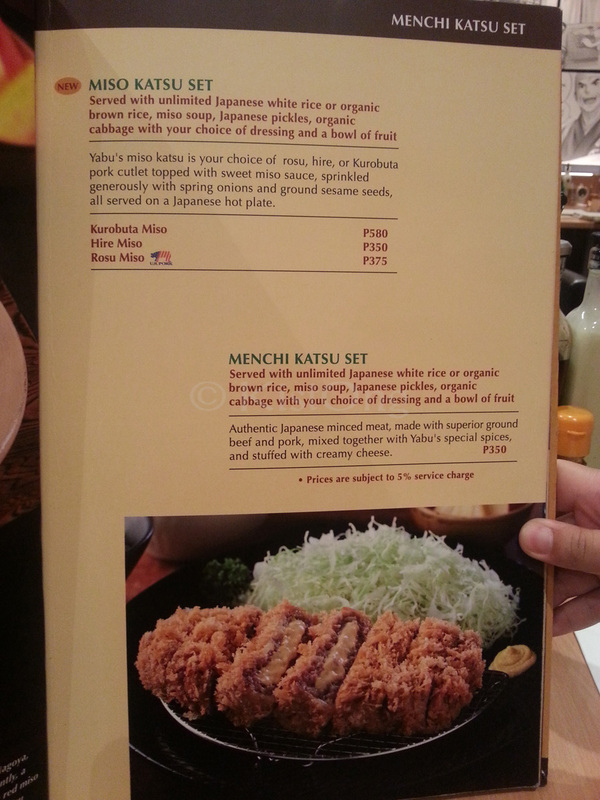 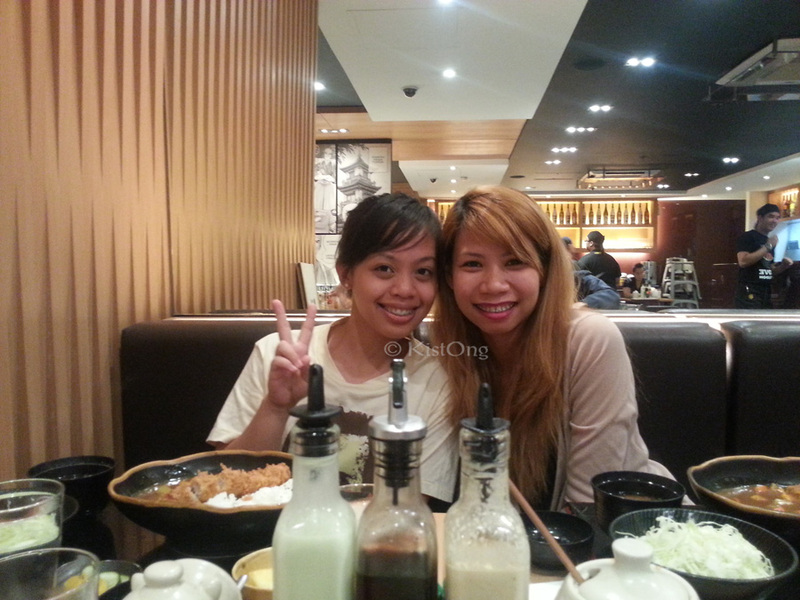 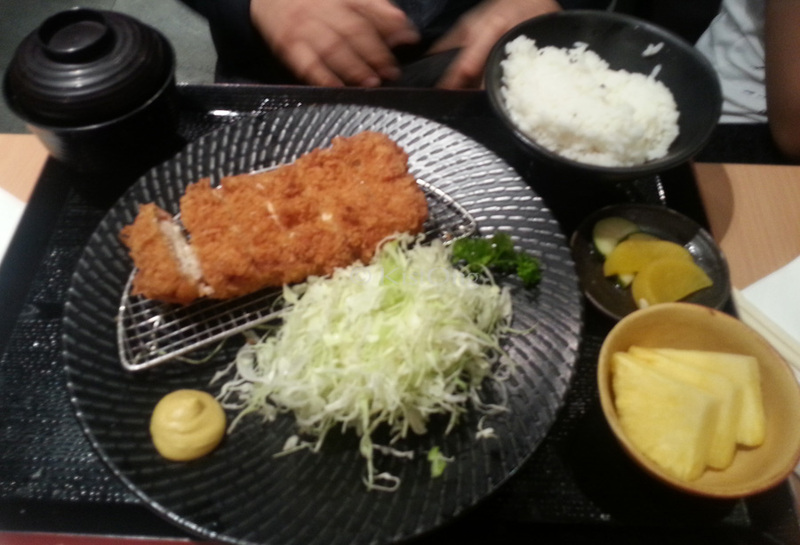 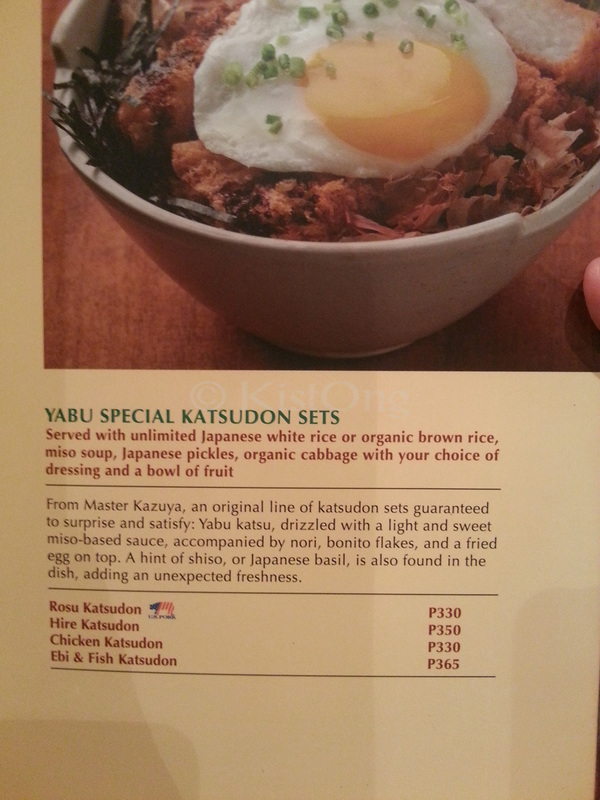 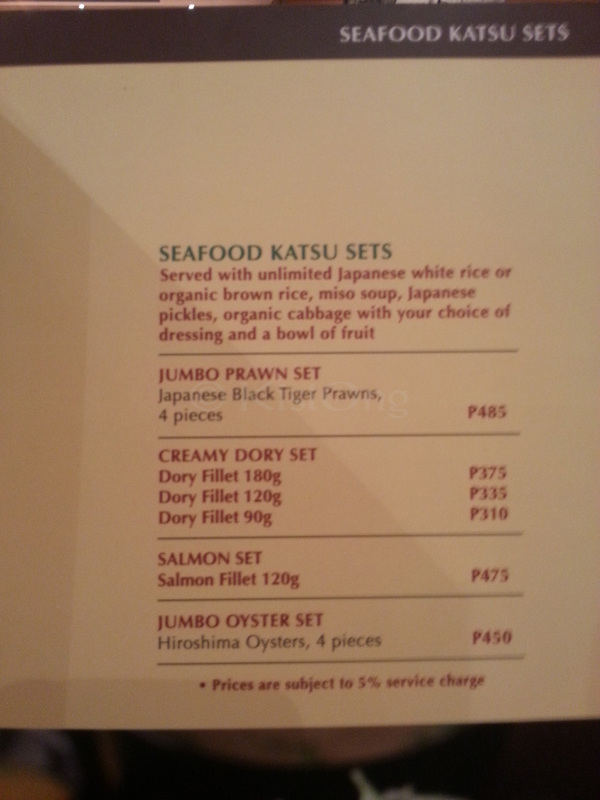 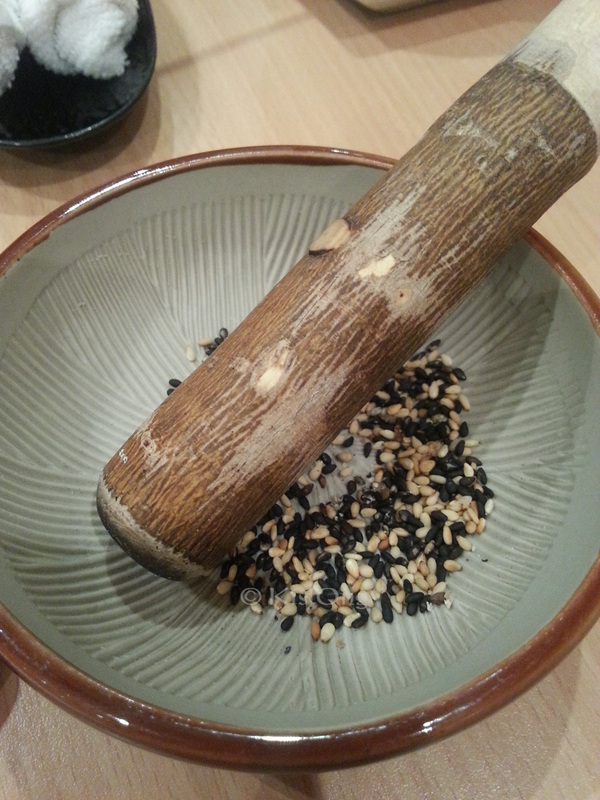 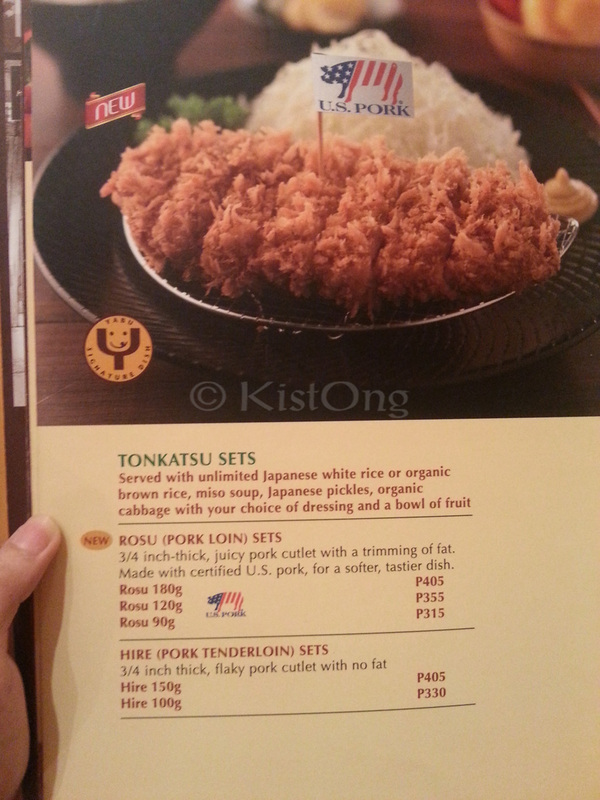 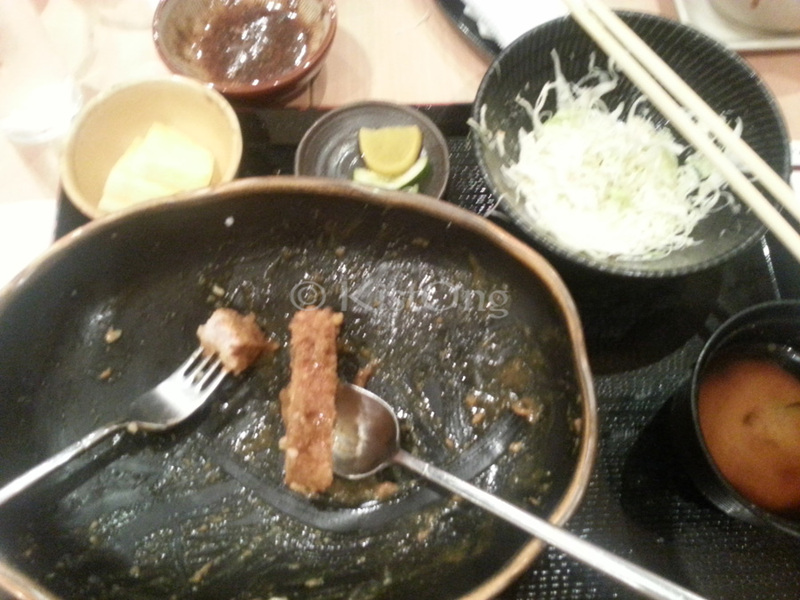 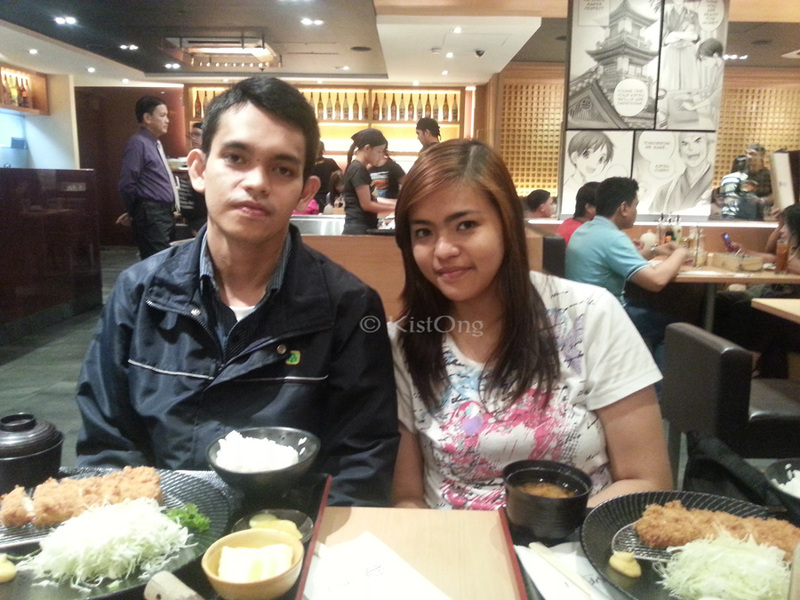 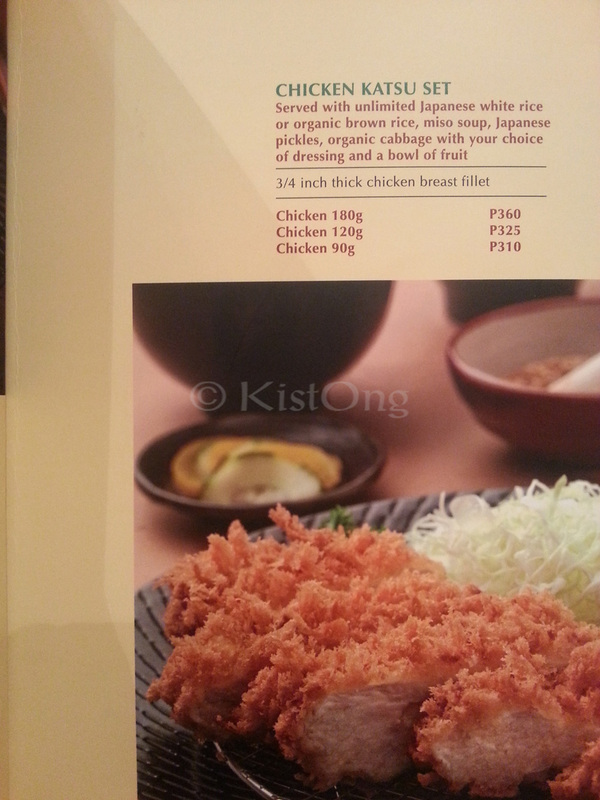 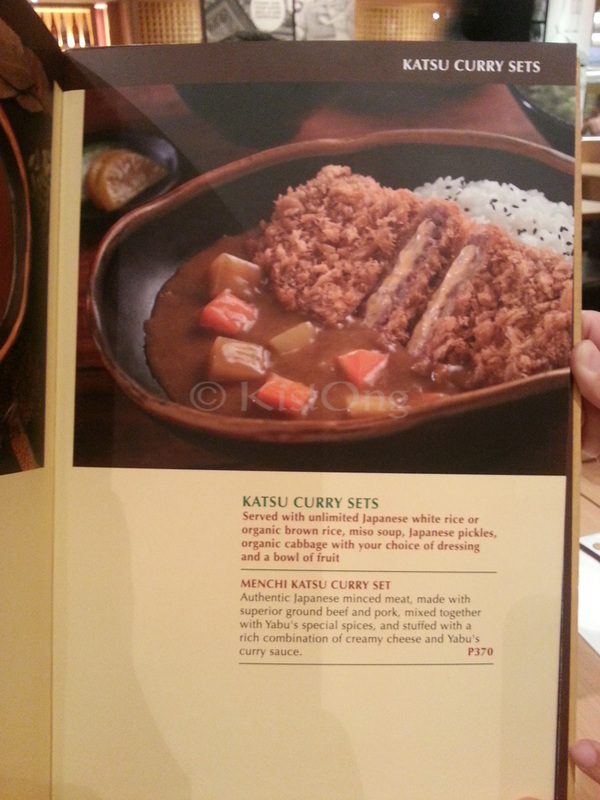 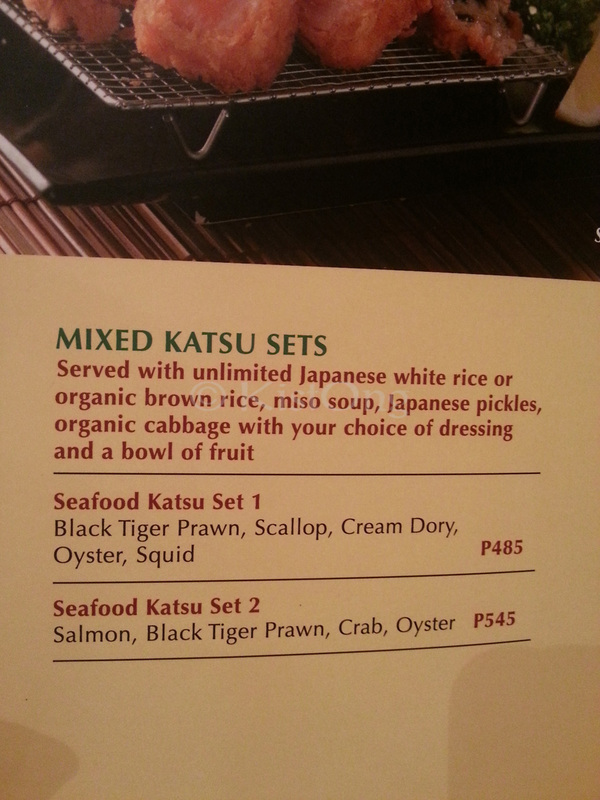 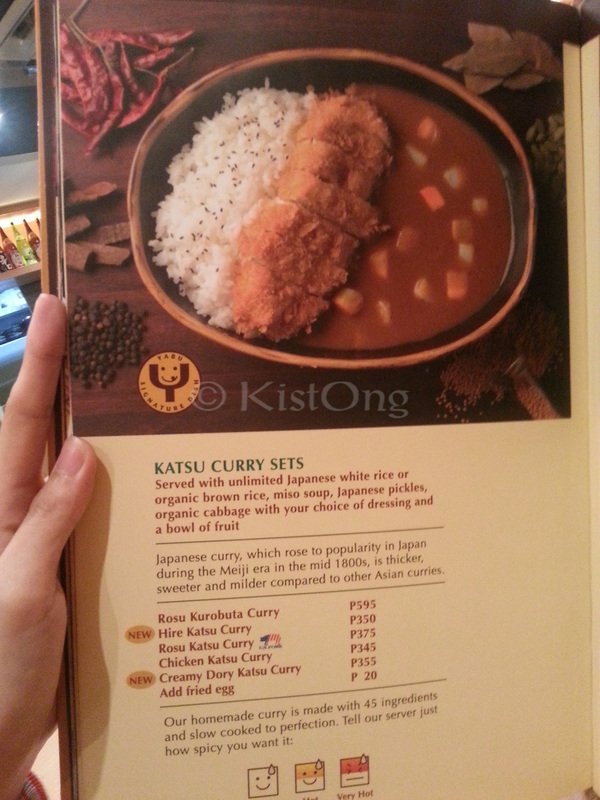 Yabu: House of Katsu – I love you! 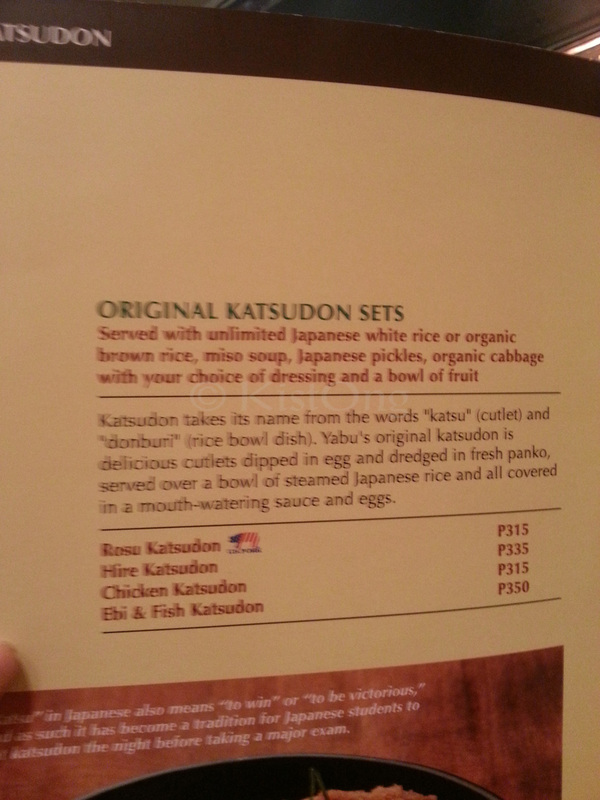 The Kids’ menu, drinks, and desserts were not pictured. 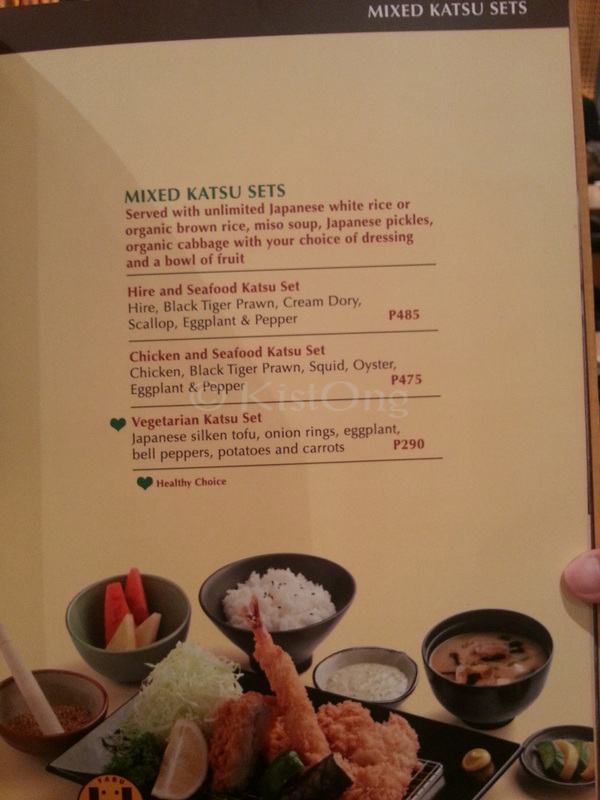 The Kids’ meals have very generous servings, BTW. 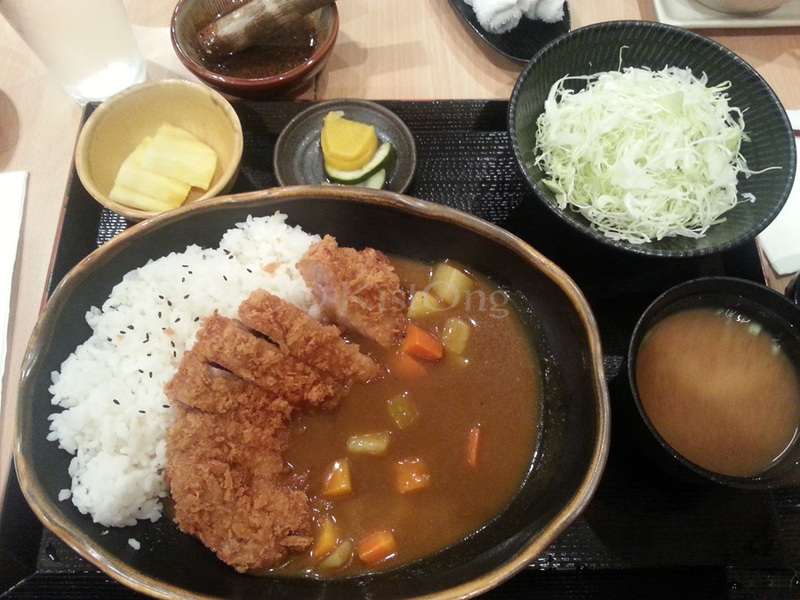 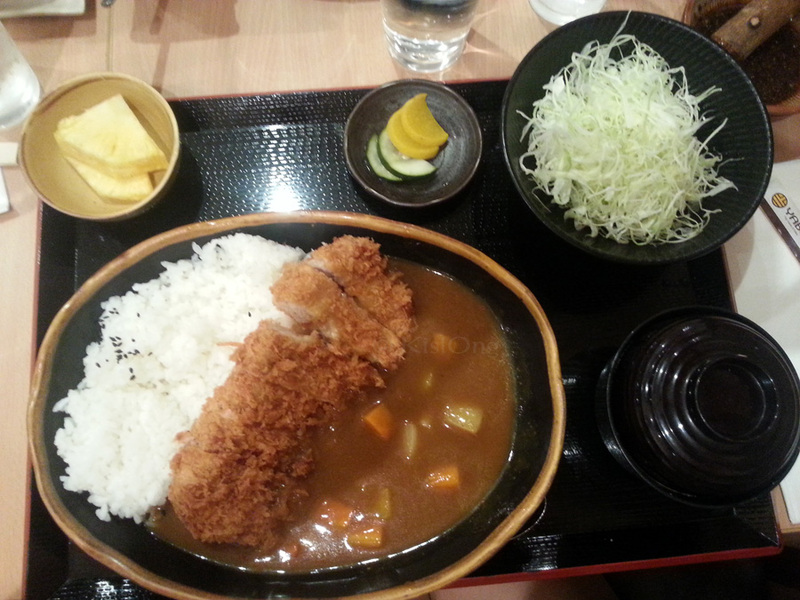 I think this is my Rosu Katsu Curry Meal.